Carl and Frederick Heine were successful goldminers of German origin who bought land on the Axe Creek, near Bendigo. In 1860 they planted grapes on two acres and four years later had twelve acres under vine. They were then joined by their cousin, William Greiffenhagan. During 1870 a two storey residence to the design of the Bendigo firm of architects Vahland and Getzschmann was constructed, and a start was made on a three storey winery. This was excavated into the hillside with a view to permitting vehicle access to all floors. Carl Heine later returned to Germany, and Frederick bought the "adventure" vineyard on the Sheepwash Creek. Greiffenhagen's vineyard was known as the "Hercynia Vineyard" after the old name for a forest region in Germany, including the Harz Mountains, where Greiffenhagan was born. It was destroyed following the discovery of the vine louse Phylloxera in the district in 1884, after this Greifenhagen's extensive orchards became his mainstay. 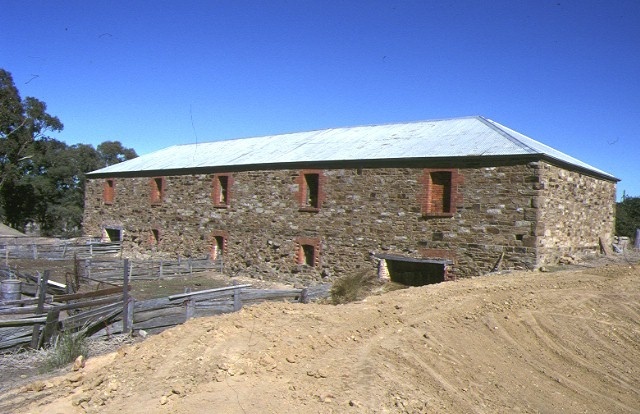 The winery building is one of the largest of its type and period in the state, and is highly expressive of the industry of German immigrant agriculturists in the Bendigo area in the nineteenth century. Built of local stone on a natural slope, the building was intended to employ the force of gravity in the winemaking process with separate levels given over to grape crushing, fermentation and storage. The winery was so constructed as to minimise the need for laborious pumping of must and wine by hand, and to permit eventual dispatch of the finished product from the cellar door. It is likely that the winery acted as a central facility for the many small grape growers of the district. It is the most tangible reminder of the wine industry in an area that was among the more important of Victoria's grape growing and winemaking districts last century. 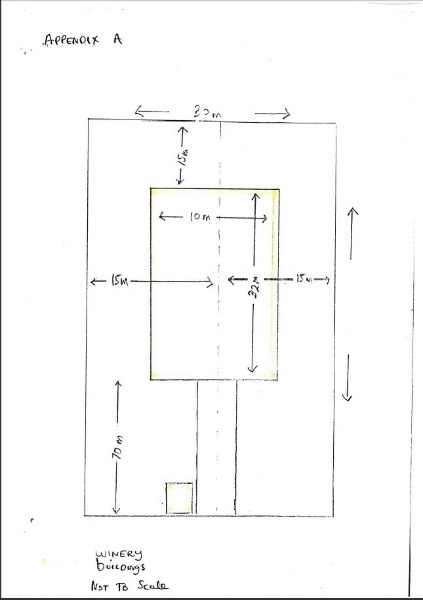 Although must of the technology associated with the winery crushers, pumps, barrels, etc has been removed, a large beam of the frame of the press remains intact. The building itself is highly expressive of traditional winemaking processes. 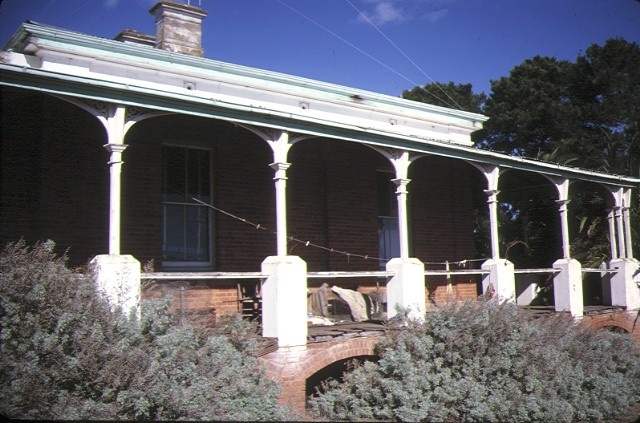 The elegant homestead on the property is reminiscent of similar buildings in the Castlemaine area. 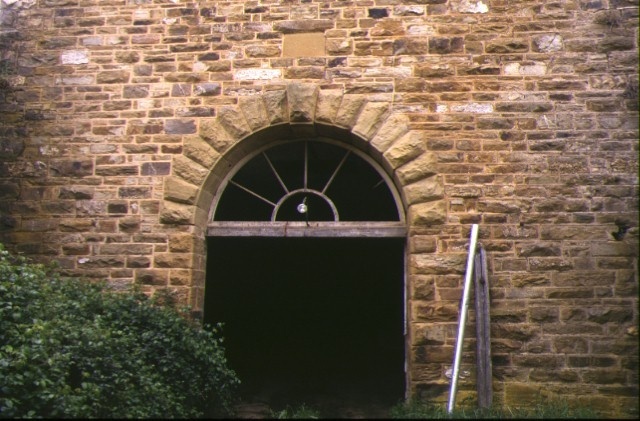 Both buildings exhibit craftsmanship, stonework and design characteristics of a high order, and bear testament to the skills of Bendigo agriculturists, architects and builders of German origin. 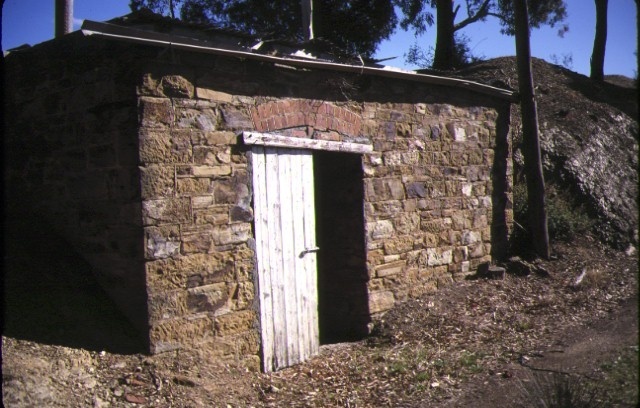 Former Greffenhangen's Winery and Homestead Patons Road, Emu Creek, to the extent of the homestead, the winery and its associated outbuilding (known as the smokehouse), and the land contained (a) within the homestead garden block and (b) around the winery bounded by a rectangle of dimensions 30 metres wide (being 15 m to the east and west of the centreline of the winery) and 117 m long (being 70 m to the south of the southern wall and 15 m to the north of the northern wall, all being in crown allotment eight section six of Strathfieldsaye, County of Bendigo on Certificate of Title Volume 4243 Folio 848550.